Closet full of clothes but nothing to wear? Is your closet a mess? Can’t see the floor? Can’t open the door all the way? Struggling to decide on what to wear? Closet full of clothes and nothing to wear? Too overwhelmed to prepare for your wardrobe consultation? If you answered “yes” to any of these, then Fear Not!! I’m here to help! 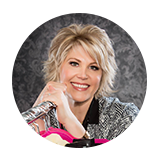 My closet overhaul service is just for you! Does your closet make you feel like this? For a closet overhaul, I first start with a plan based on your wardrobe needs. 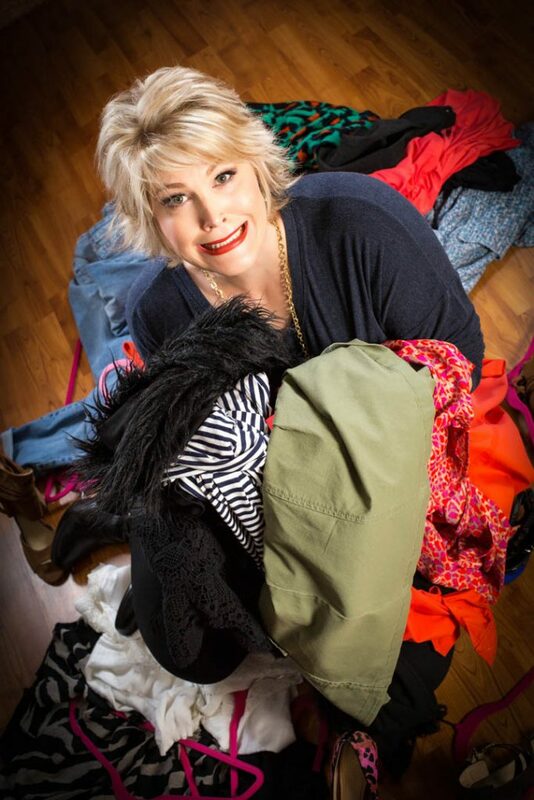 Together we will analyze and purge your closet, getting rid of items that no longer serve you, whether they are out of style, don’t fit, or you simply don’t wear them anymore. We will then organize your remaining wardrobe so that you will be able to shop your own closet and confidently create figure-flattering outfits from what you already own. When we are done, your closet will be a space that you feel confident and comfortable entering. 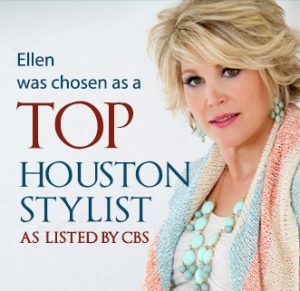 You’ll never feel like you don’t have anything to wear again! Remember, just because something is on sale, doesn’t mean it should be in your closet. With my closet overhaul service, I will arrange your clothes, shoes, and accessories so that you can efficiently and quickly dress for any occasion. I will also provide you with closet organization tips and suggestions so that the headache of dressing is gone forever. On top of that, I can refer you to a professional organizer for your other organizational needs. * Please note that depending on the size of your wardrobe, the overhaul may have to be completed in additional time at $95 per hour. Additional visits are a two-hour minimum. Gift Certificates are available for all style services, including the closet overhaul.